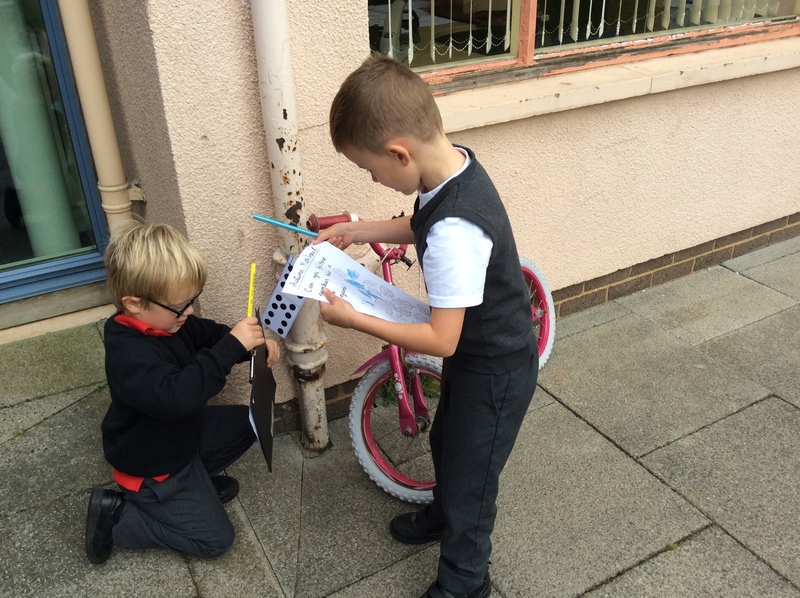 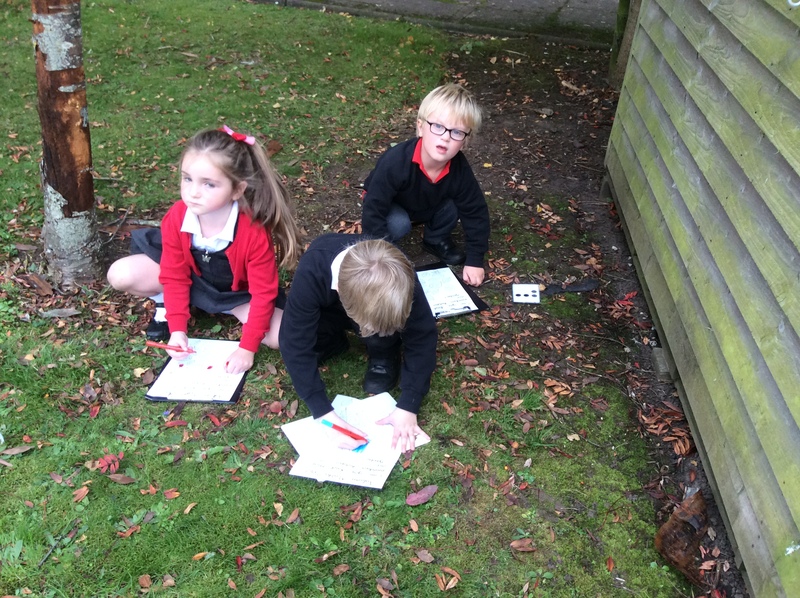 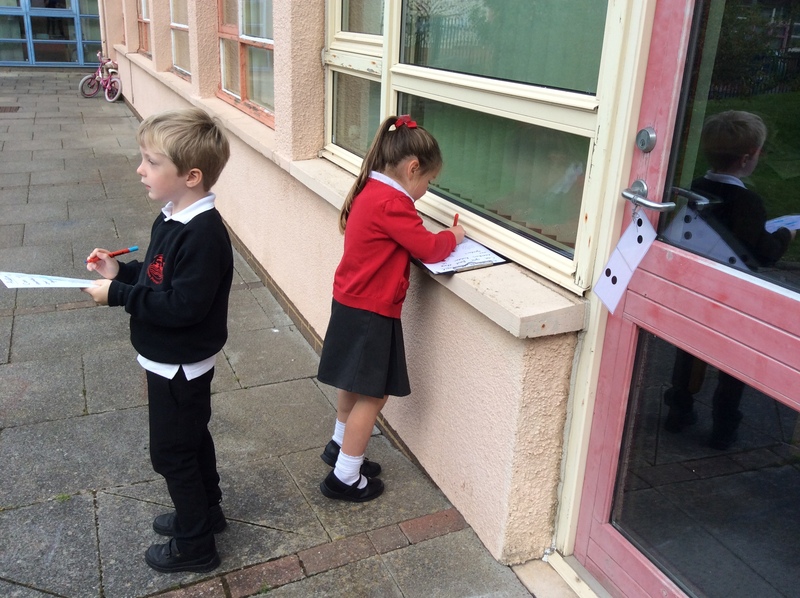 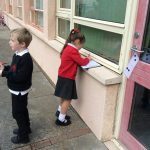 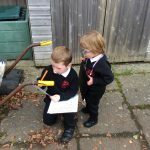 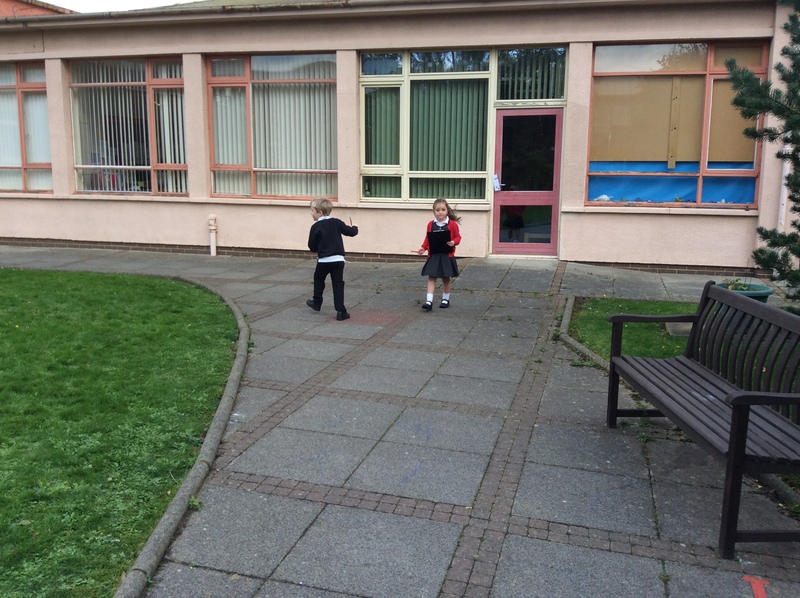 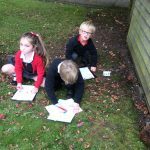 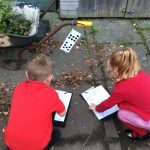 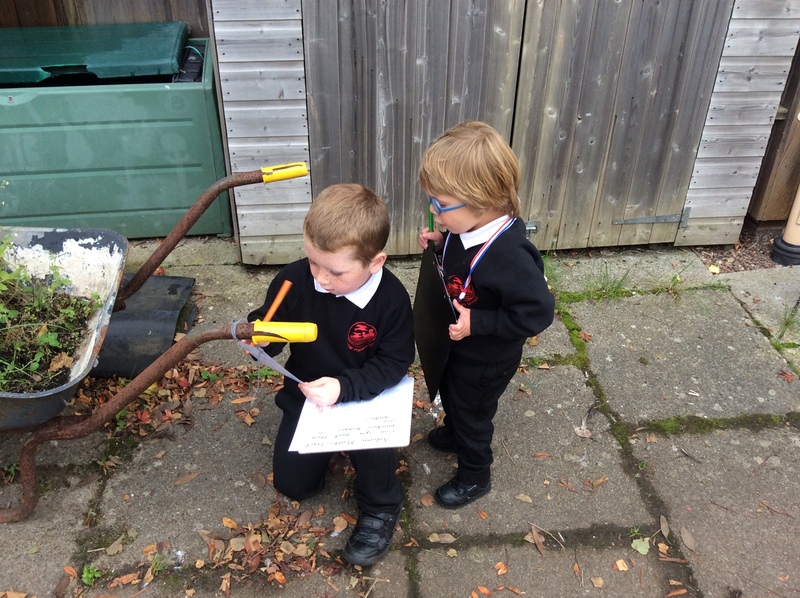 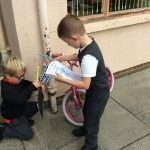 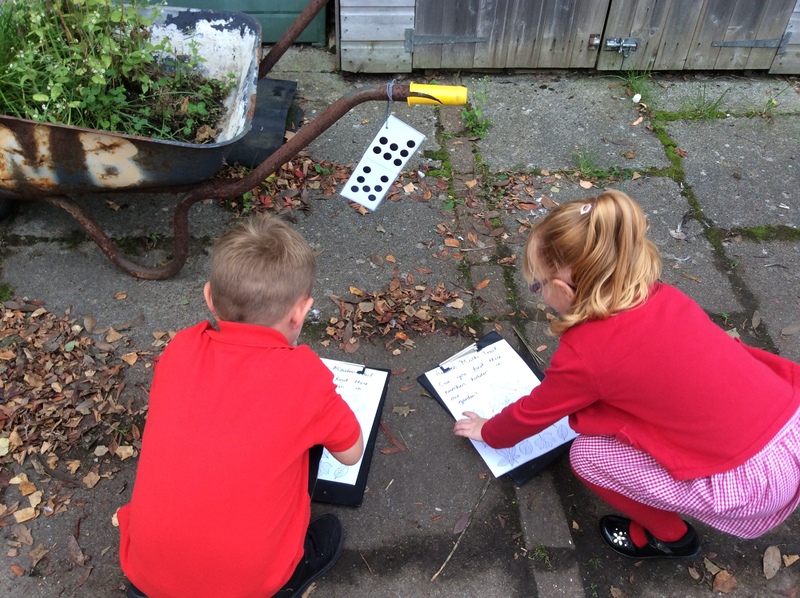 Primary 1 have enjoyed a number hunt in the garden today. 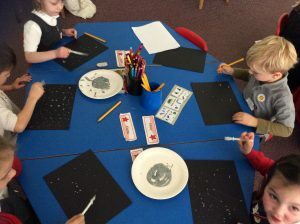 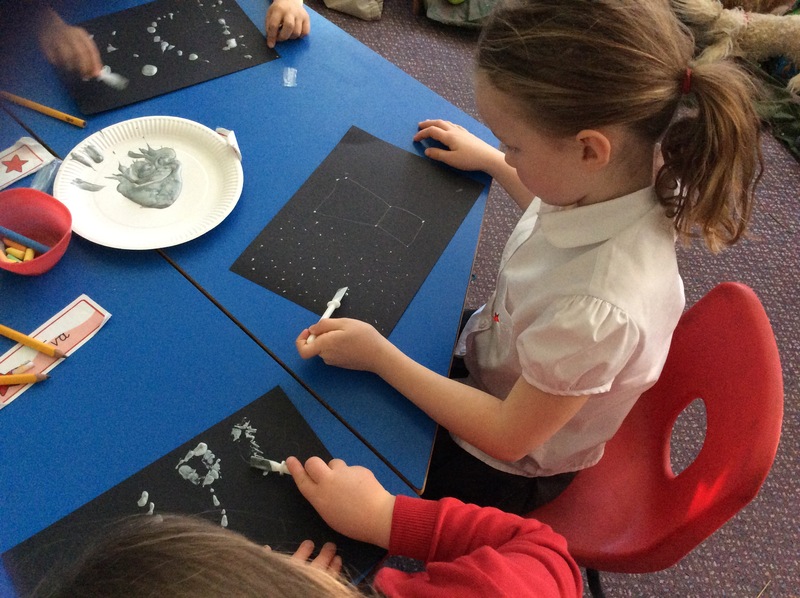 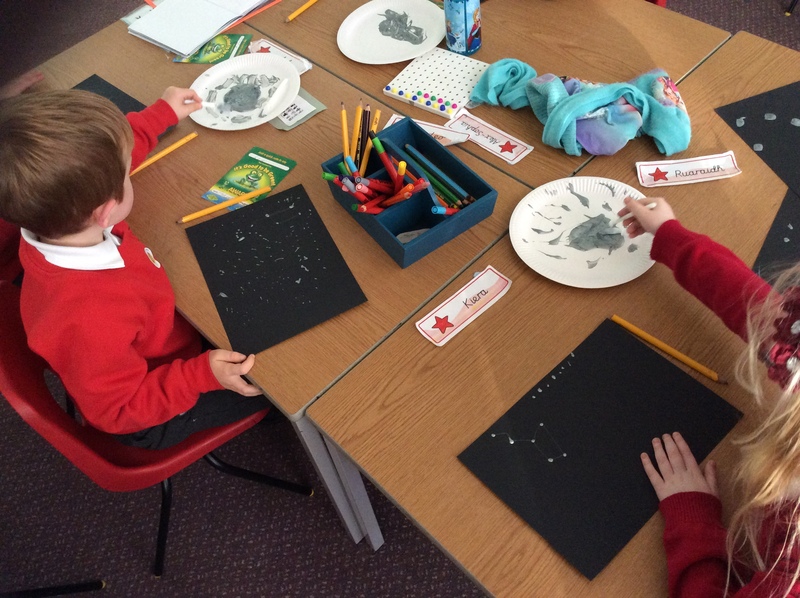 They worked with a partner to count the different dot patterns. 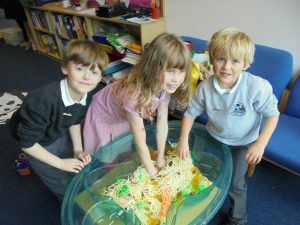 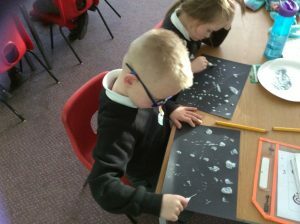 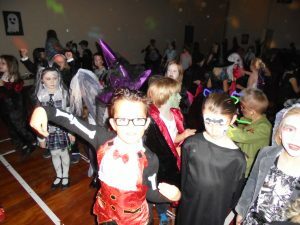 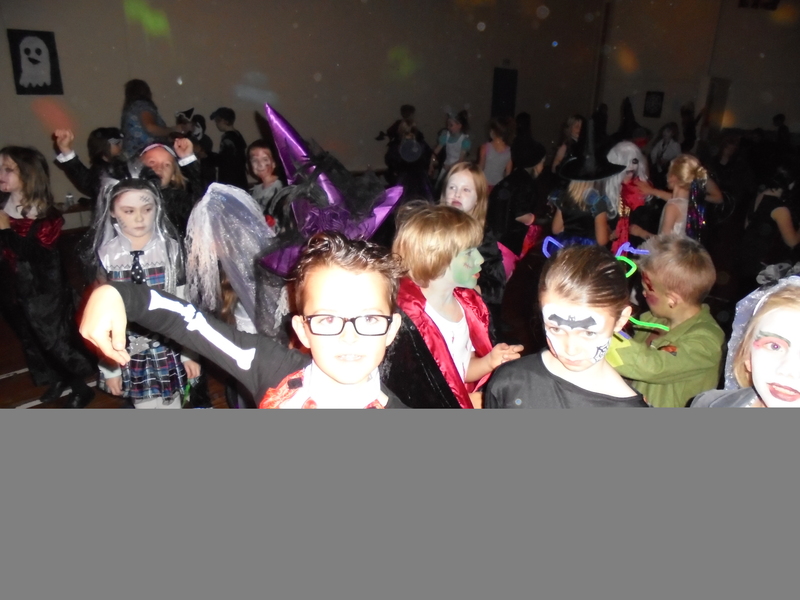 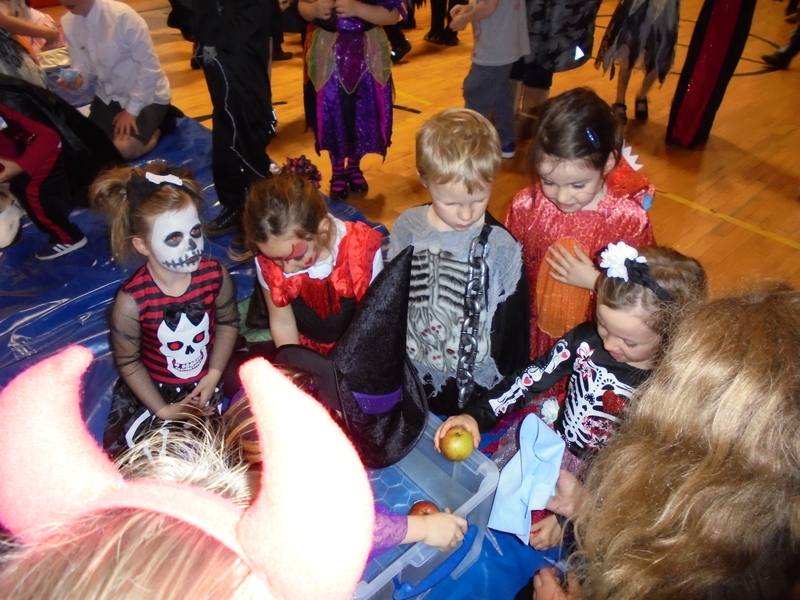 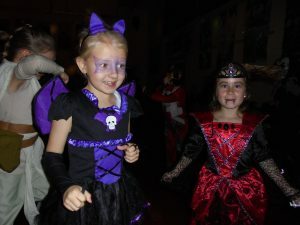 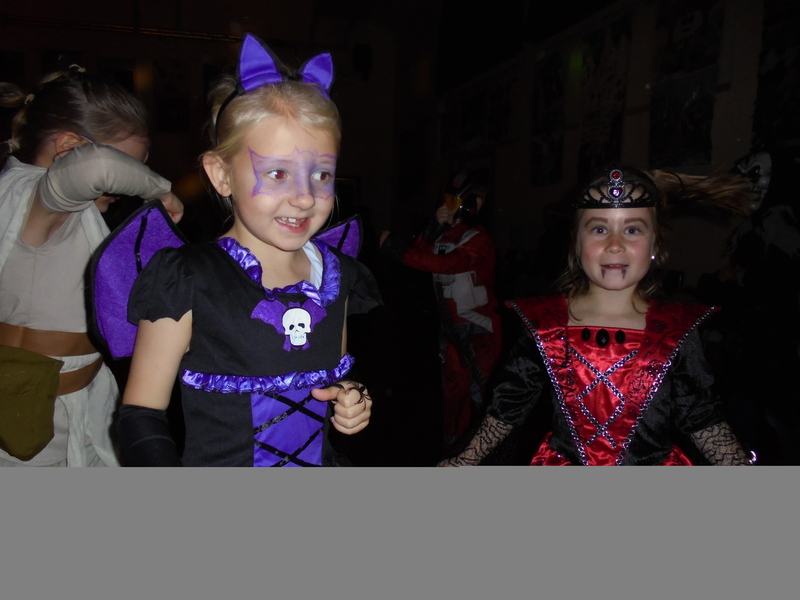 Our Pupil Voice Group worked very hard on Thursday afternoon to prepare decorations, wash apples and mix gooey spaghetti and jelly for our Spooky Disco that evening. 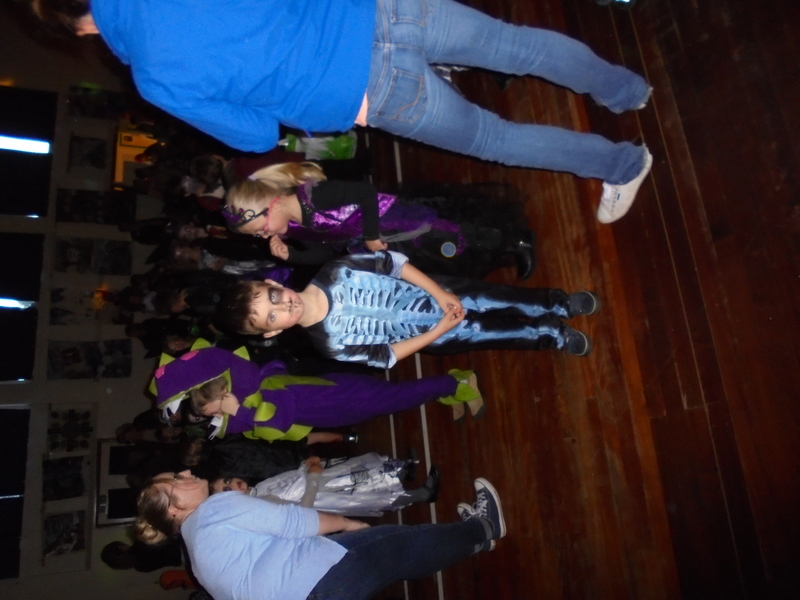 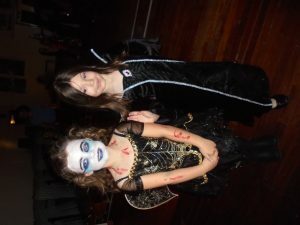 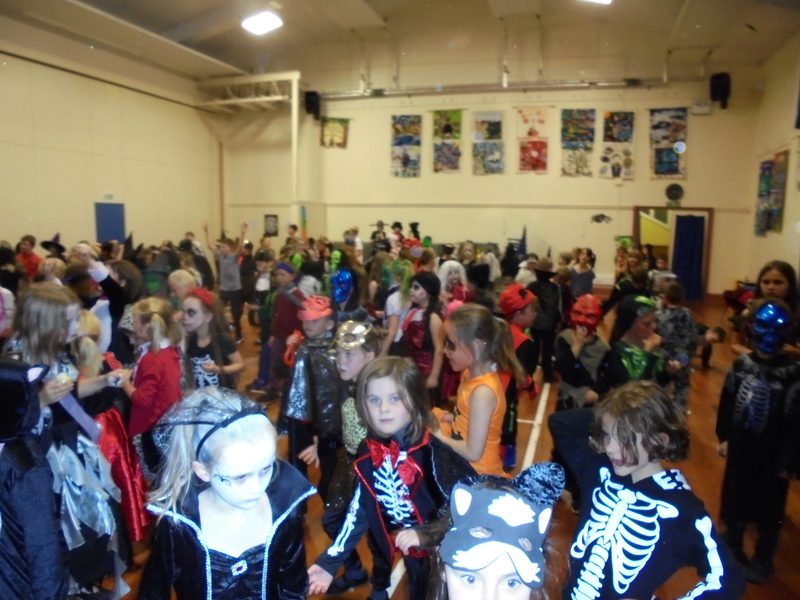 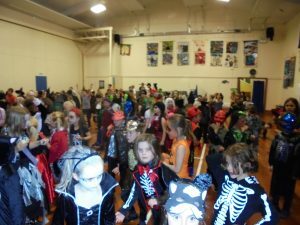 The event was very well attended by every category of ghost and ghoul. 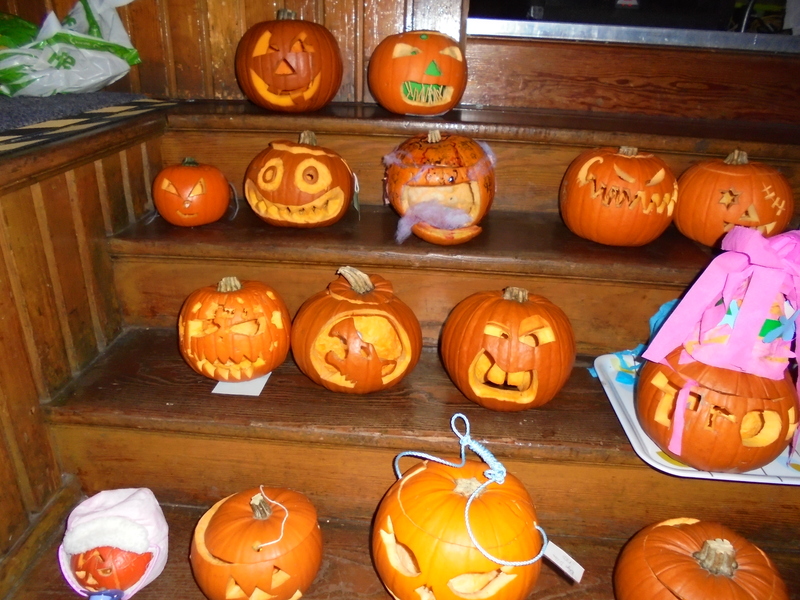 Our judges had a very difficult task to choose the best pumpkin from amongst fairy carriage, minion and baby pumpkins! 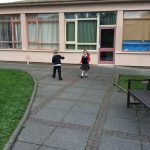 Well done to Anya in P2B, our worthy winner. 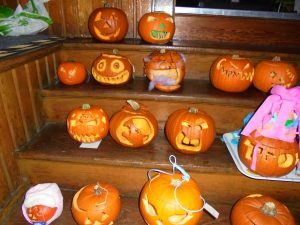 Thank you to all our entrants- what a wonderful effort! 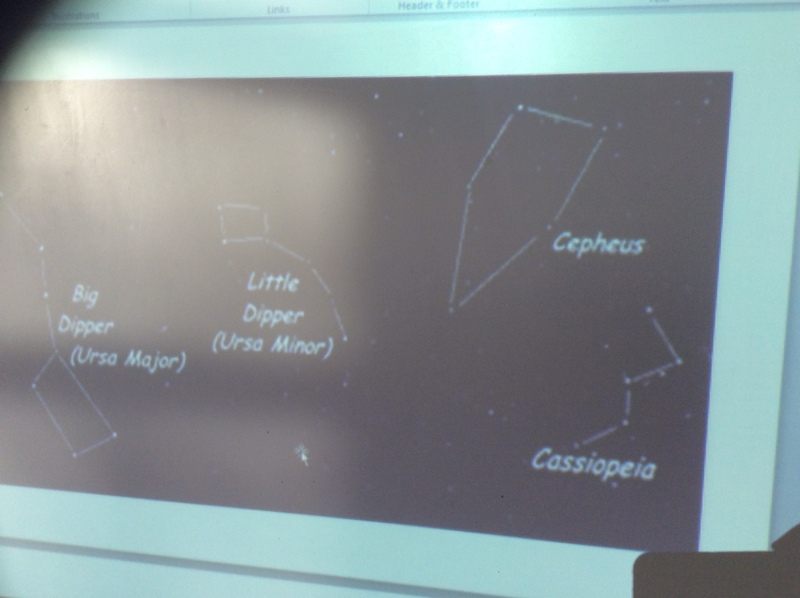 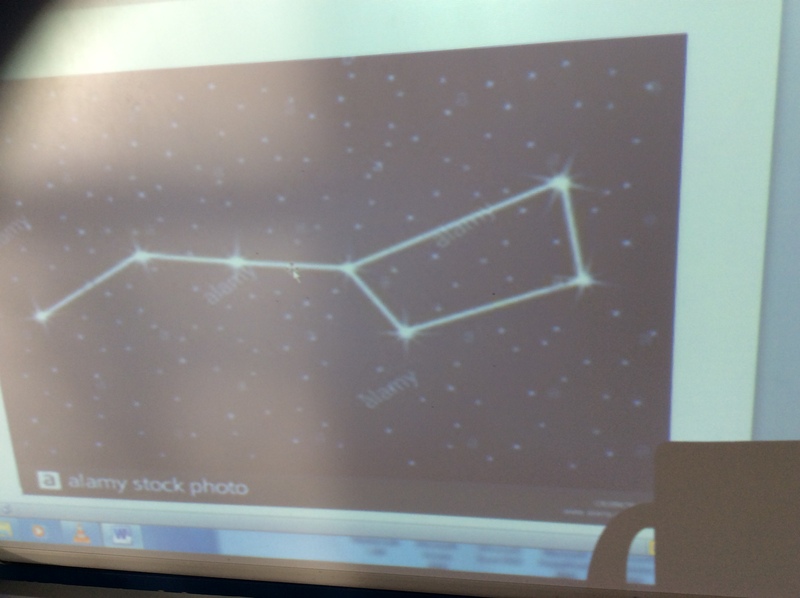 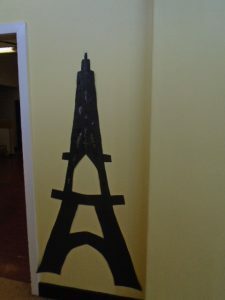 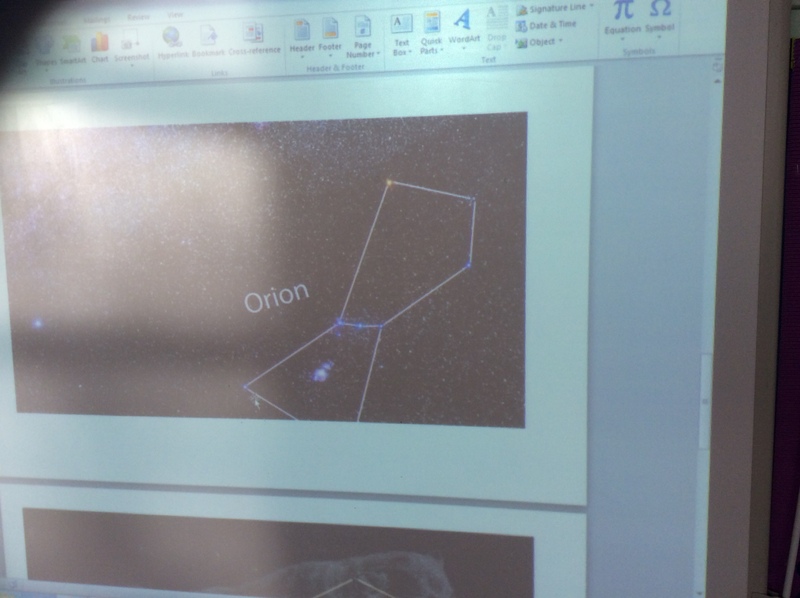 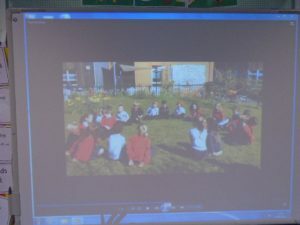 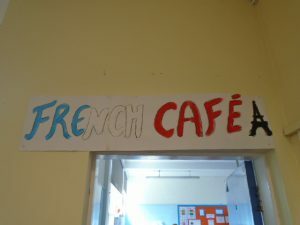 Yesterday Primary 1 shared a video of their learning in French with their families. We wish to thank our French Assistant Cylia Toumache who has worked so hard this year with all the Primary 1 classes. 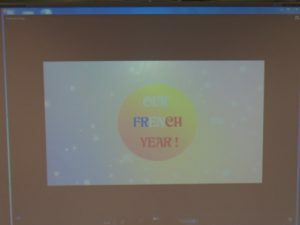 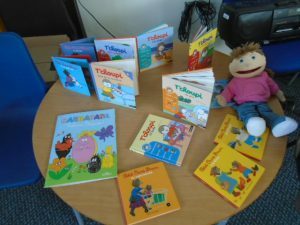 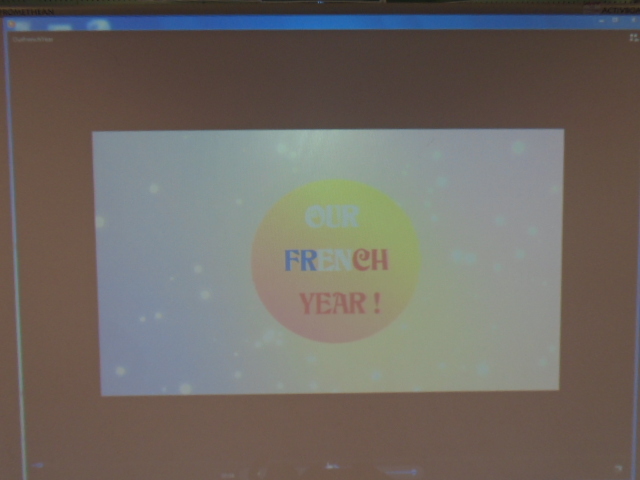 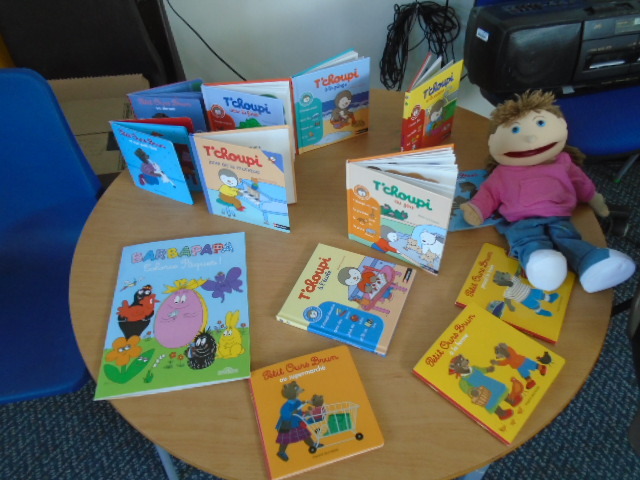 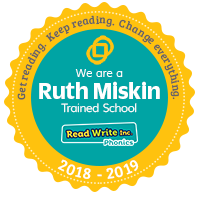 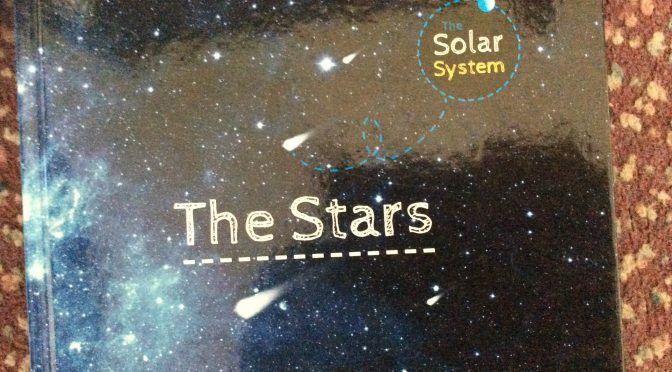 At Assembly today we showed the video at the John Muir Campus and shared the new French library books we have purchased so the children can continue learning in French at home.